IT support and monitoring for your growing business. Shift your focus to running your business, not IT. Network Security and management begins with the fundamentals. With the explosion of ransomware and viruses, all networks are potential targets for hackers. Unpatched workstations, servers and weak antivirus implementations, present serious vulnerabilities that can be exploited by hackers. 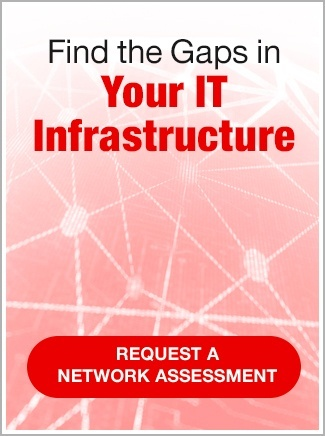 Hidden failures within your network may go undetected without a comprehensive monitoring system. SymQuest’s Managed+ program is an affordable solution to ensure that your systems are functioning properly and are maintained through our automated monitoring and patching platform. Even your antivirus and anti-malware protection is monitored and managed by SymQuest. Additionally, the Managed+ program grants you full access to our Network Operations Center (NOC). You only pay for the service you use. 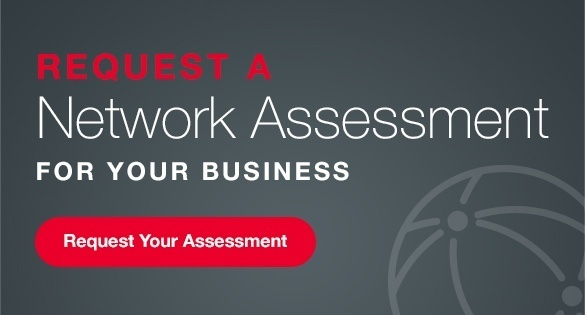 Receive detailed documentation about your network infrastructure. Obtain a short term contract with no long term commitments. Remote monitoring of servers, workstations and network devices. Patching of Microsoft servers and workstation operating systems. Monitored and managed antivirus protection. Monitoring of network backup systems. Access to SymQuest’s NOC services 24/7 with a response time SLA. 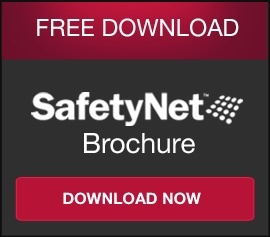 Contact SymQuest at 1-800-374-9900 or email info@SymQuest.com to learn more about our SafetyNet Managed+ program, and other IT offerings for your growing business.